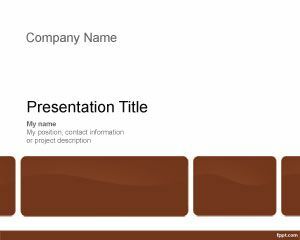 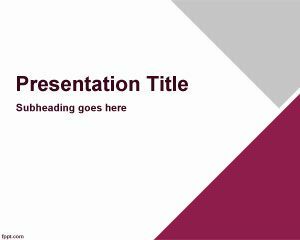 Free Bulletin Board PowerPoint template is a free brown template for Microsoft PowerPoint that you can download and use as a bulletin board slide design. 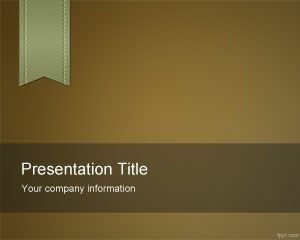 This free PowerPoint theme with brown color is also suitable for presentations on classroom as well as other productivity PowerPoint presentations for example for organizations and office presentations. 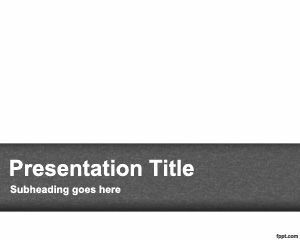 You can free download this simple bulletin board template for PowerPoint and also use chalkboard PowerPoint template or the black board PPT template. 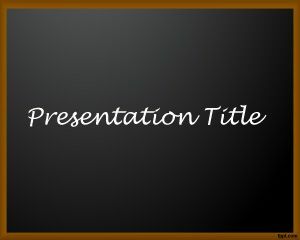 If you own a copy of Microsoft PowerPoint 2007 or later on Mac or PC, import this template along with other free education PPT themes. 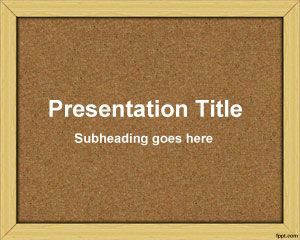 This is both a workplace or school theme, which can be used as an online bulletin board by running it on PowerPoint Online. 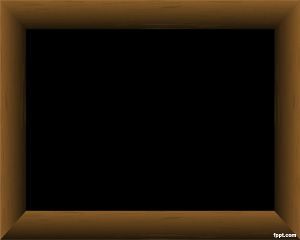 To change the background to a picture frame, navigate to the Thumbnails pane, and right-click on the option, “change background”.